Posted on 6th March 2019 at 5:56 pm. Posted on 17th October 2018 at 3:42 pm. Posted on 14th March 2018 at 12:58 pm. Posted on 2nd October 2017 at 10:39 am. 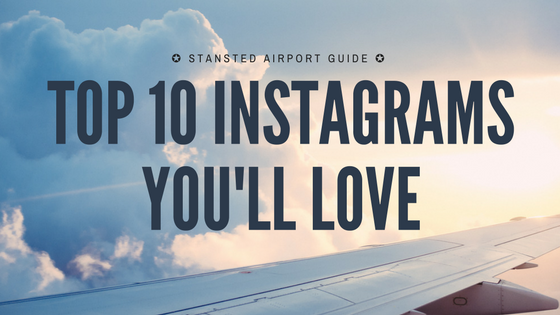 We all love a decent scroll through Instagram when we’re waiting for our flight at Stansted Airport. So we’ve gone one step beyond on put together our Top 10 Instagram Posts! Posted on 26th July 2017 at 2:33 pm. Posted on 11th April 2017 at 3:36 pm. Timmy & Maxwell get a chance to take control at Stansted Airport! Posted on 10th January 2017 at 4:36 pm. Posted on 14th October 2016 at 11:58 am. Stansted Airport has just hit a 24 million annual passenger total for only the second time in history as it pushes closer towards a new record. Nearly 2.2m passengers passed through the airport facilities last month which went down as the second busiest September on record and a 6.9% increase compared to the same month last year. This took the total since September 2015 to September 2016 to 24.009m.